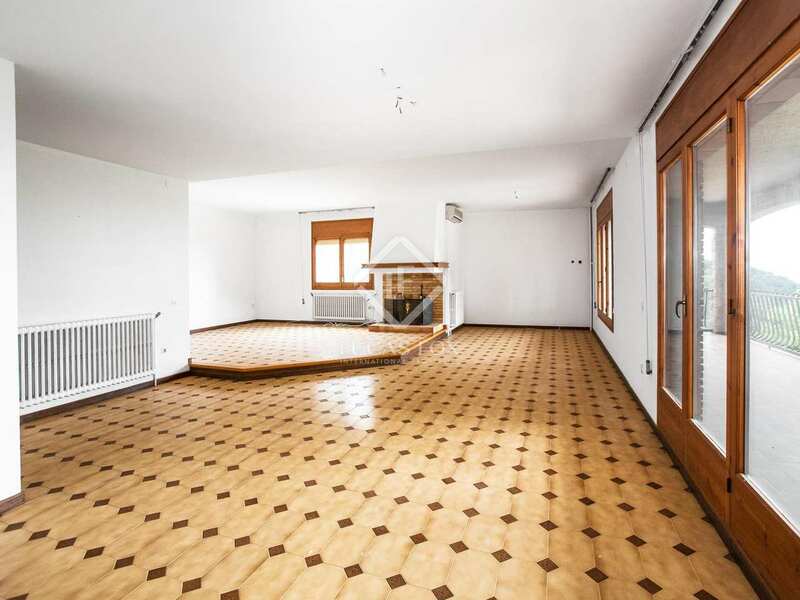 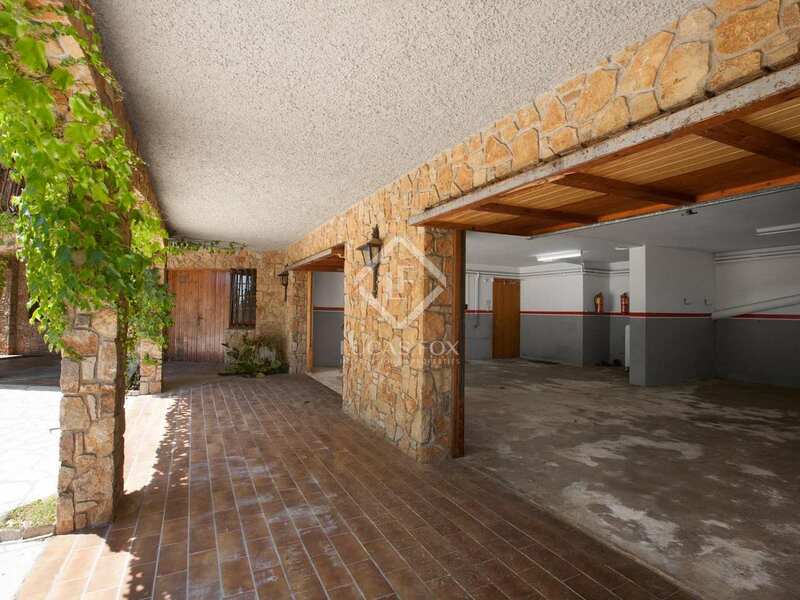 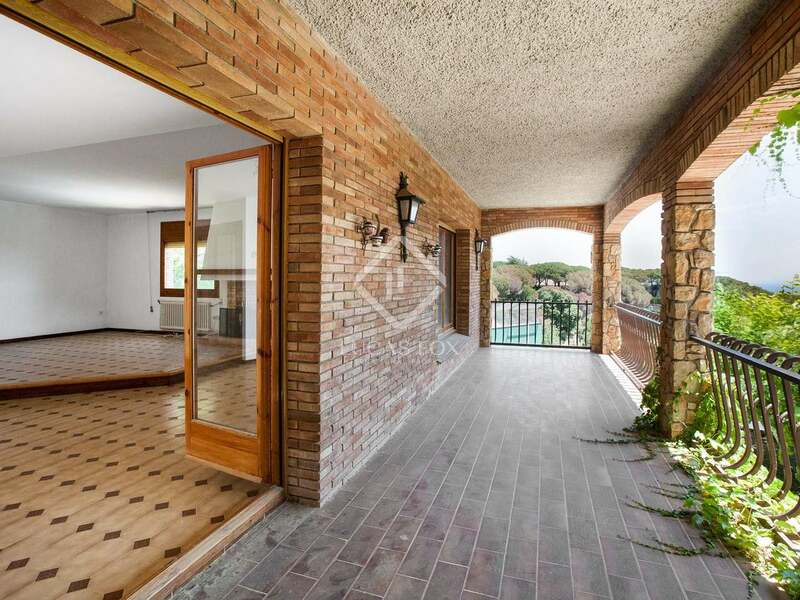 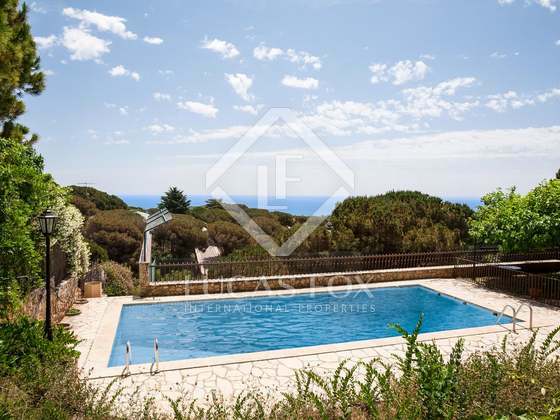 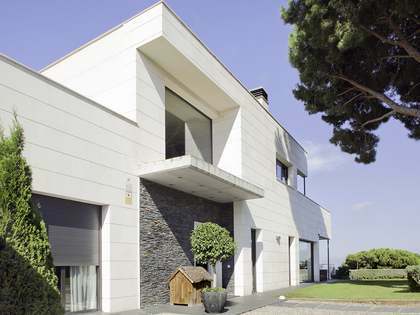 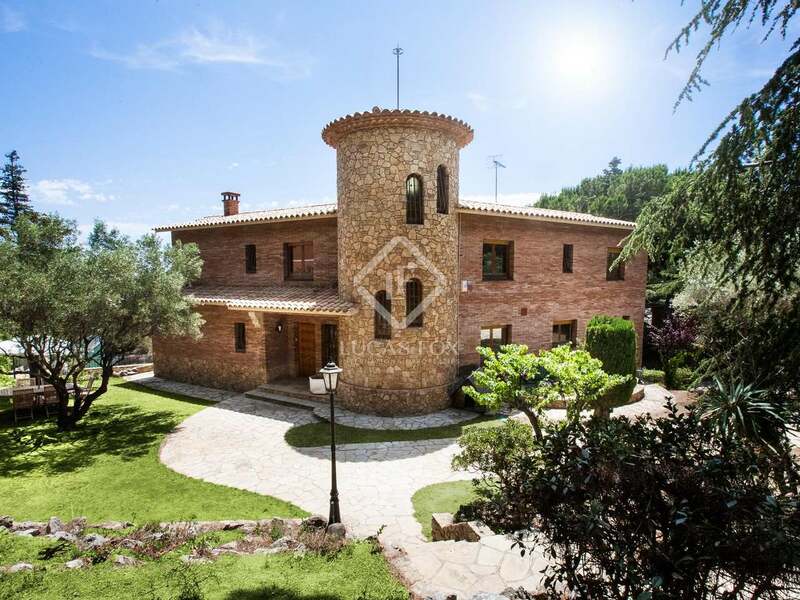 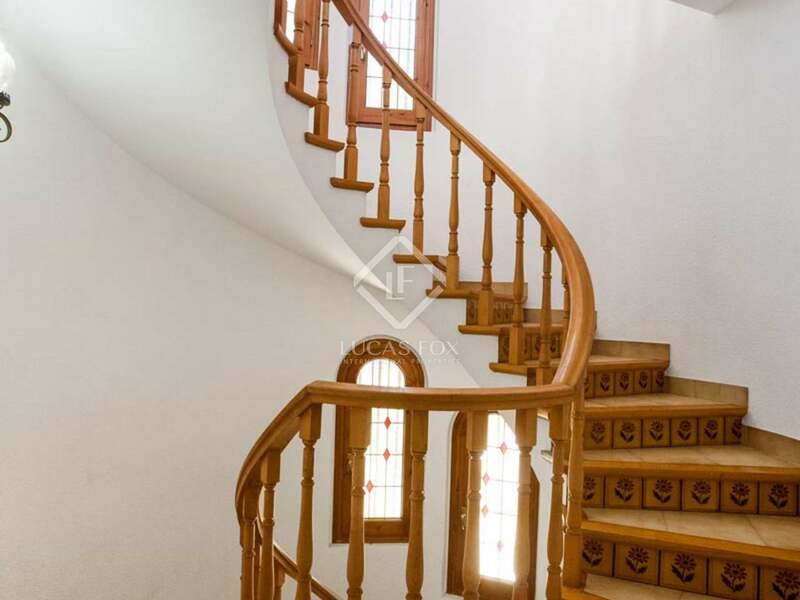 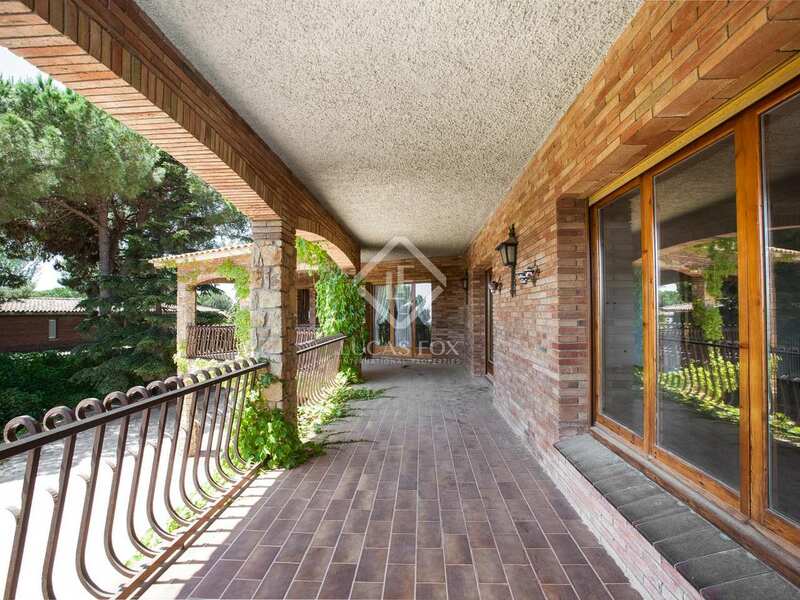 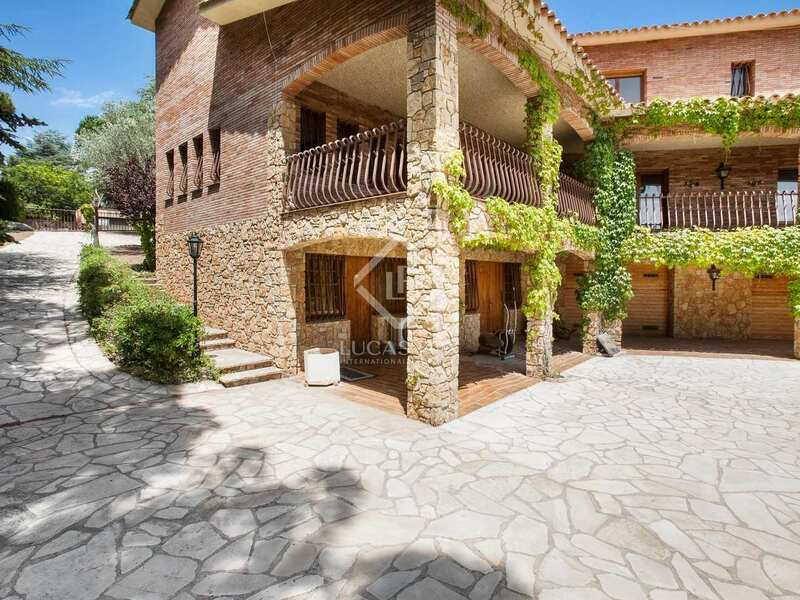 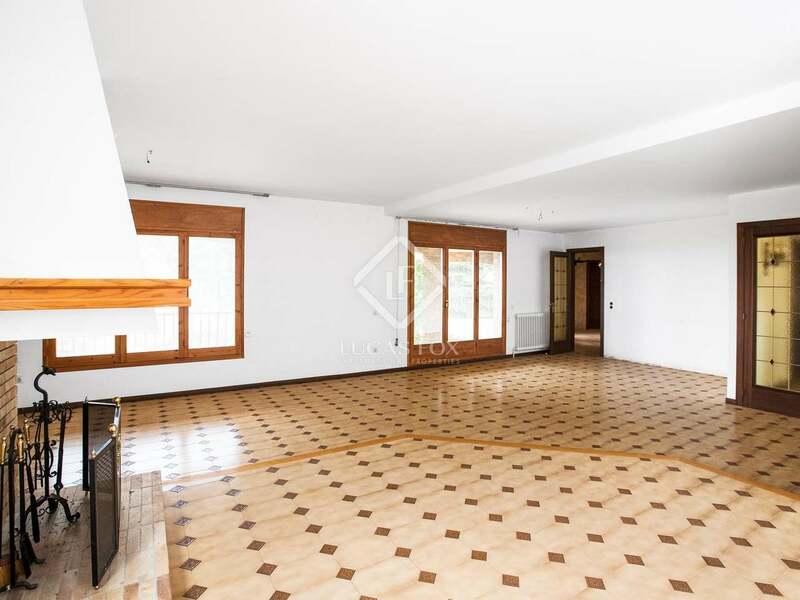 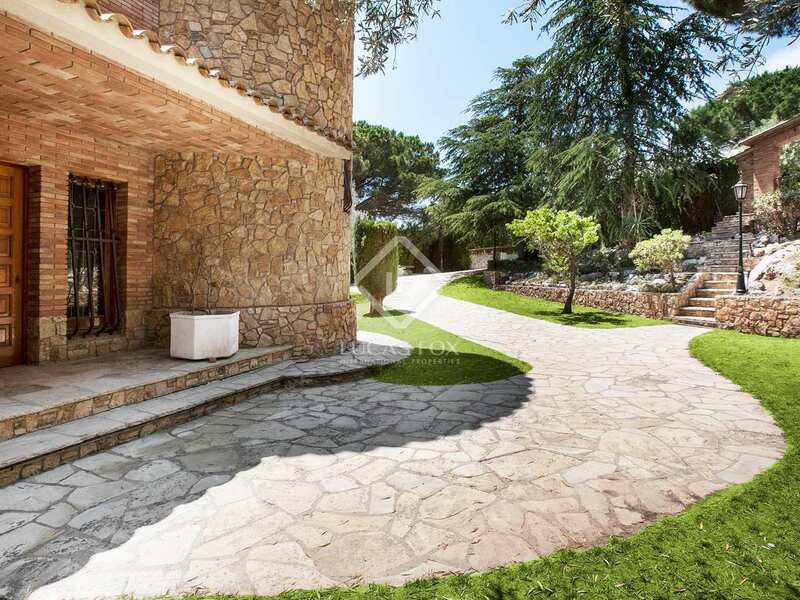 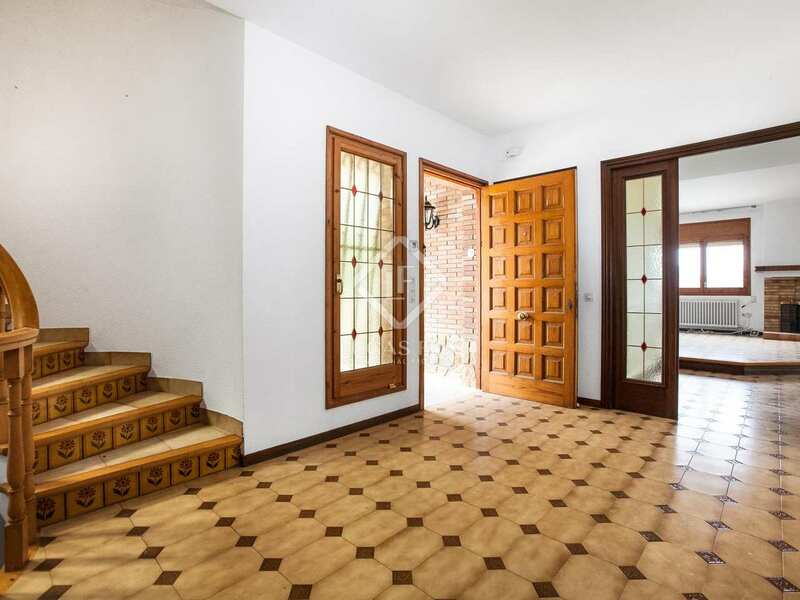 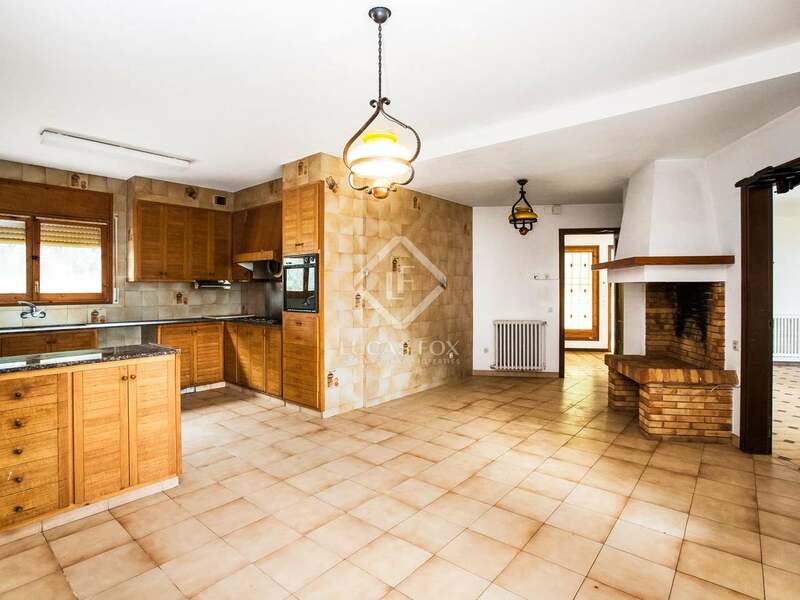 This magnificent house for sale in Maresme is located in the Rocaferrera urbanization - a sought-after residential development close to the village of Sant Andreu de Llavaneres. 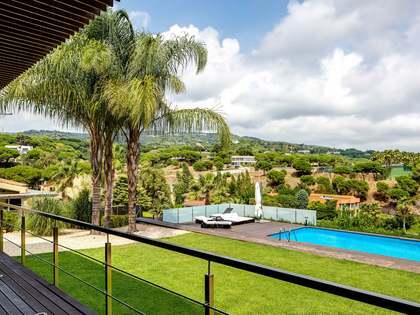 The 468m2 seven-bedroom property boasts generous sized living areas with plenty of natural light. The property needs some updating. The house has been built on a 2090m2 landscaped plot with a beautiful lawn garden and swimming pool. 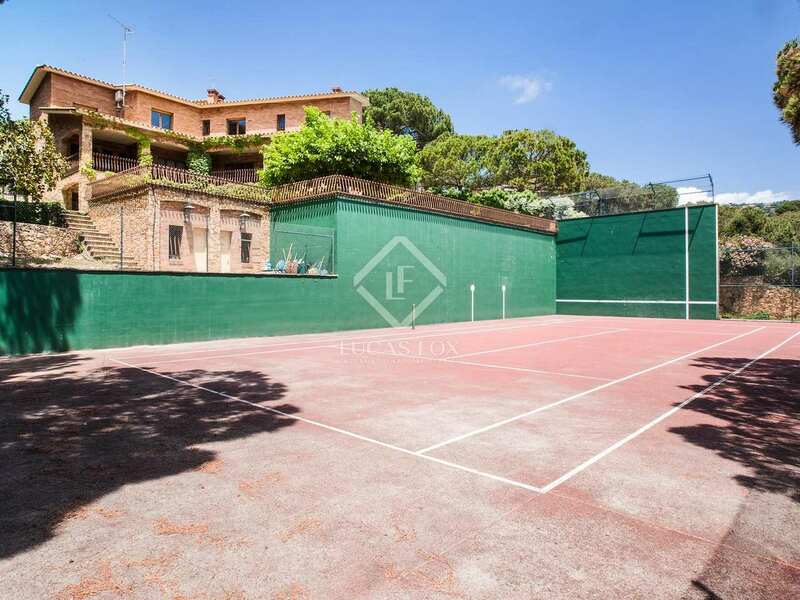 There is also a private tennis court with changing area and showers. 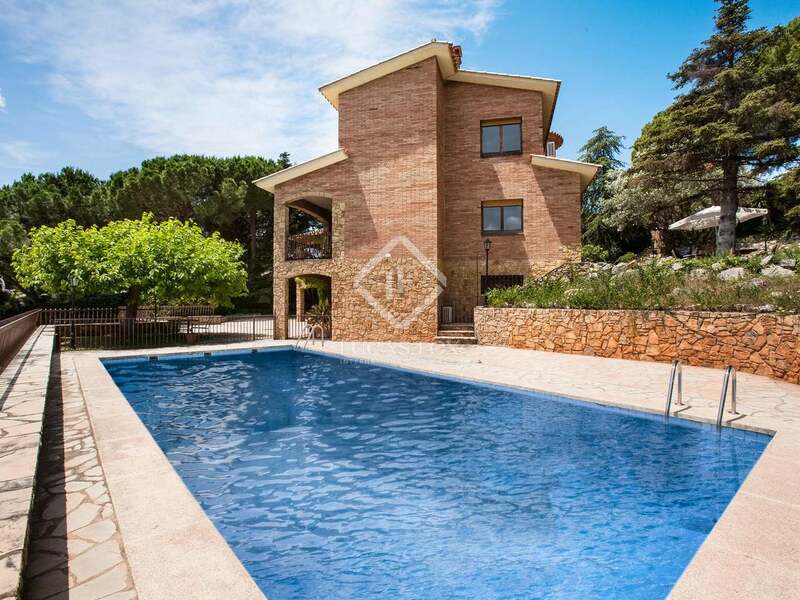 The Costa Maresme or Barcelona Coast is located along the Mediterranean coast just a few kilometres to the north of Barcelona city. 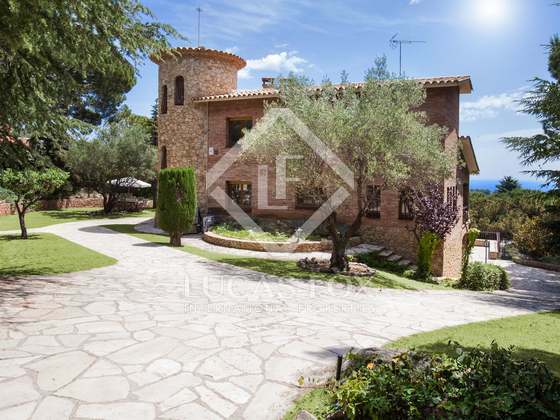 Maresme's territory occupies the area between the sea and the hills of Serralada Littoral. 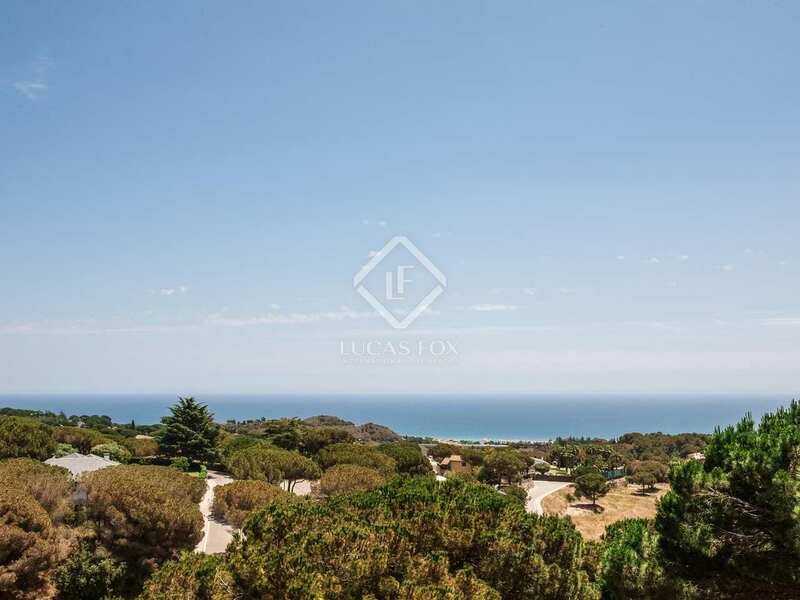 The geography of the coast is characterised by long sandy beaches from which the beautiful wooded hills rise from the sea. 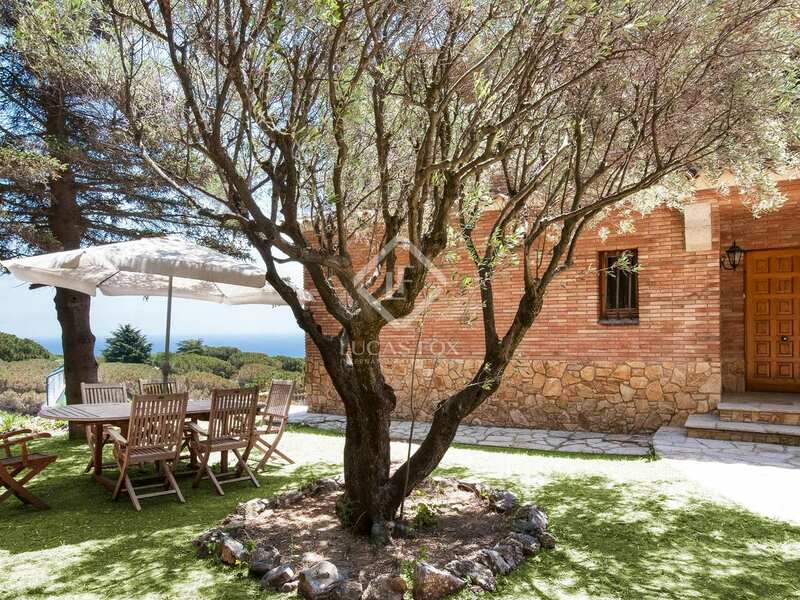 The Costa Maresme is one of the centres of the Penedes wine growing region and the area is famous for its gastronomy with many excellent bodegas and restaurants. 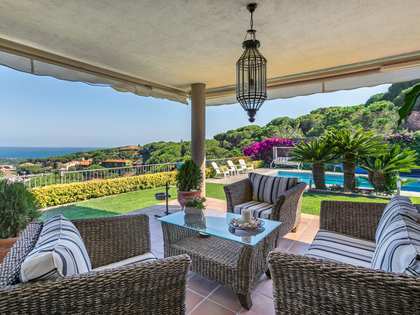 Tourism is one of the main local industries and there are excellent sporting facilities including golf courses, sailing marinas and horseriding, walking and other outdoor pursuits in the natural parks. 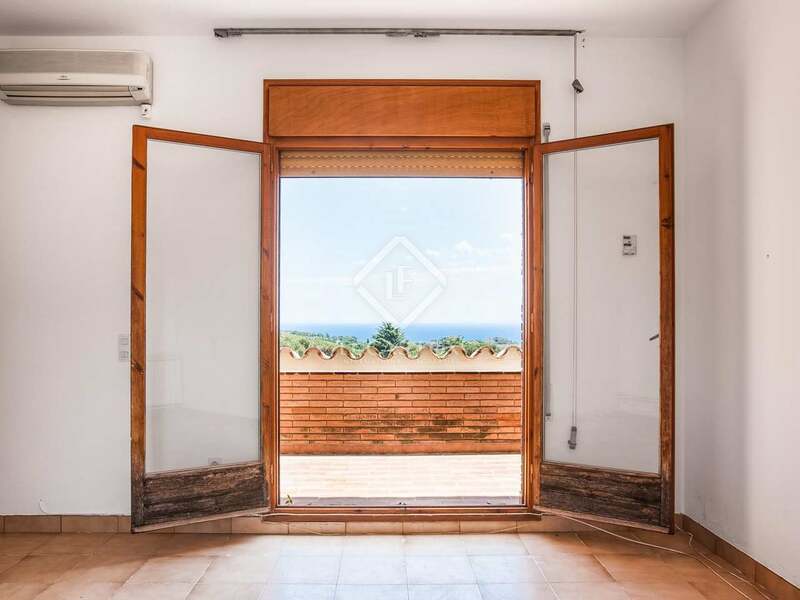 There are many beautiful charming villages on the coast and in the mountains such as El Masnou, Alella, Premia de Dalt, Vilassar de Dalt, Cabrils, Sant Andreu de Llavaneres, Sant Vicenc de Montalt and Caldes d’Estrac. 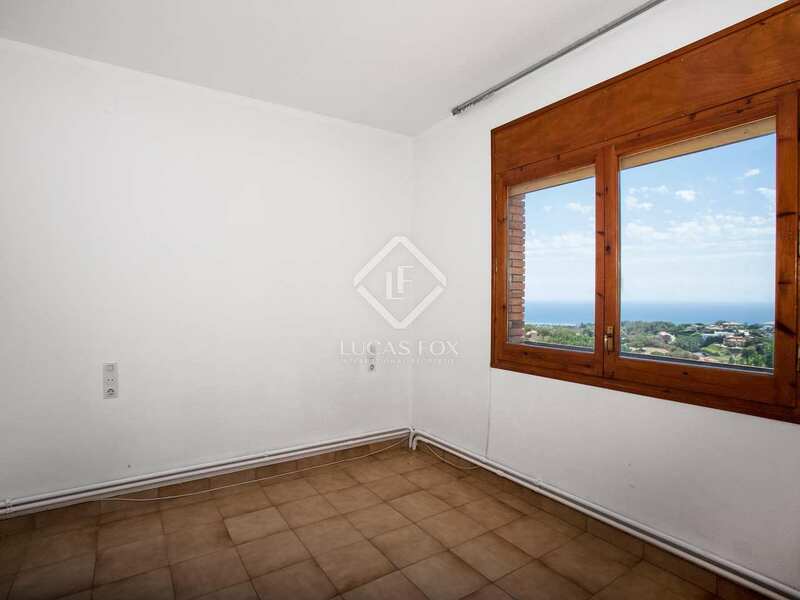 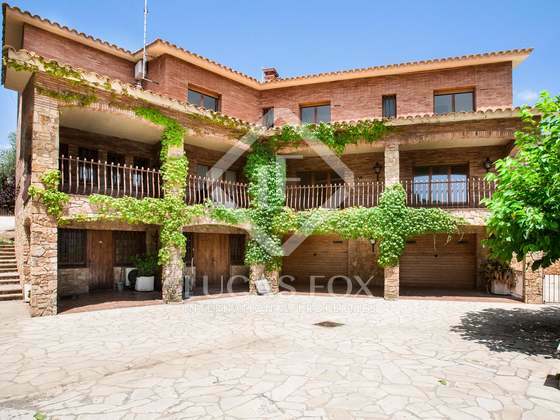 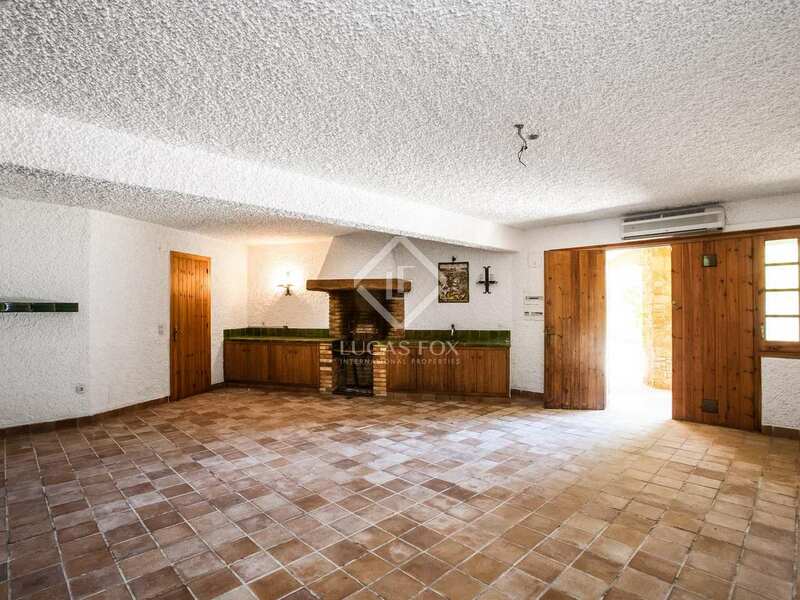 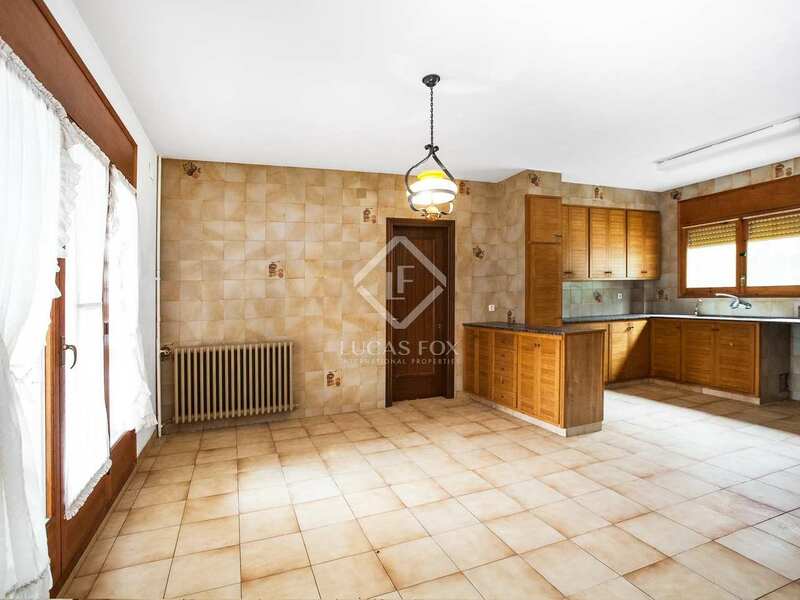 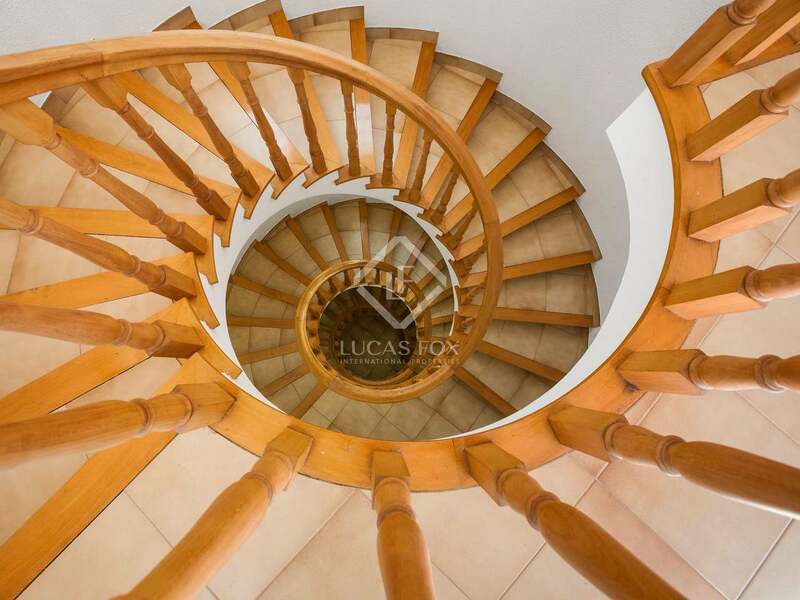 There is a great selection of properties for sale in the Costa Maresme and Lucas Fox offers a first class selection of Costa Maresme real estate including beachfront apartments, townhouses, villas and traditional masias for sale. 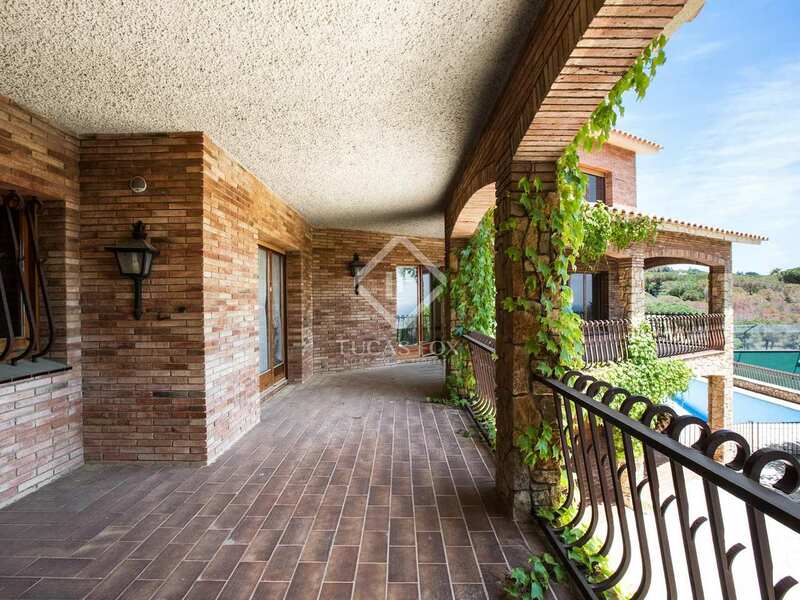 We also offer villas and building plots to buy in exclusive developments such as Can Teixido in Alella, Sant Beger in Teia, and Supermaresme in Sant Andreu de Llavaneres.